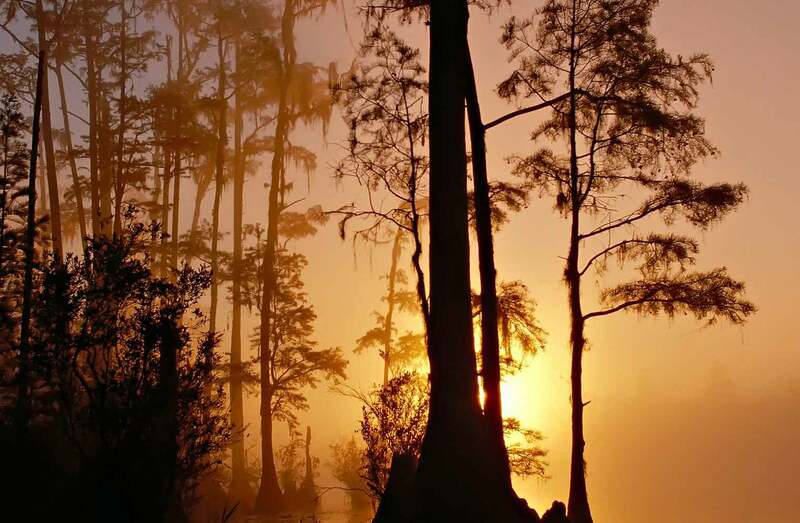 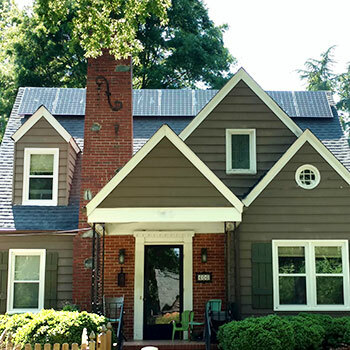 Duke Energy Solar Rebate for N.C. 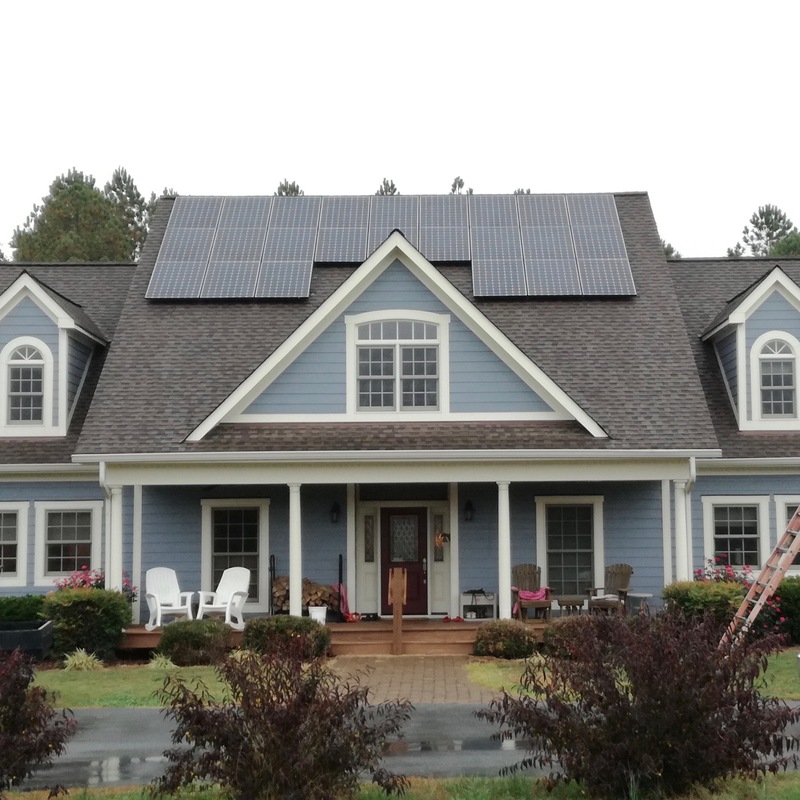 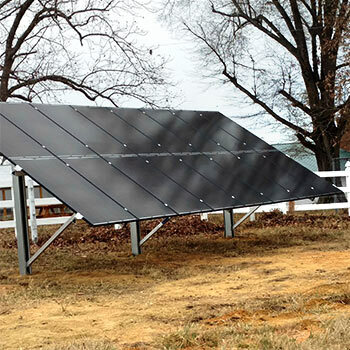 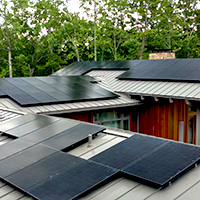 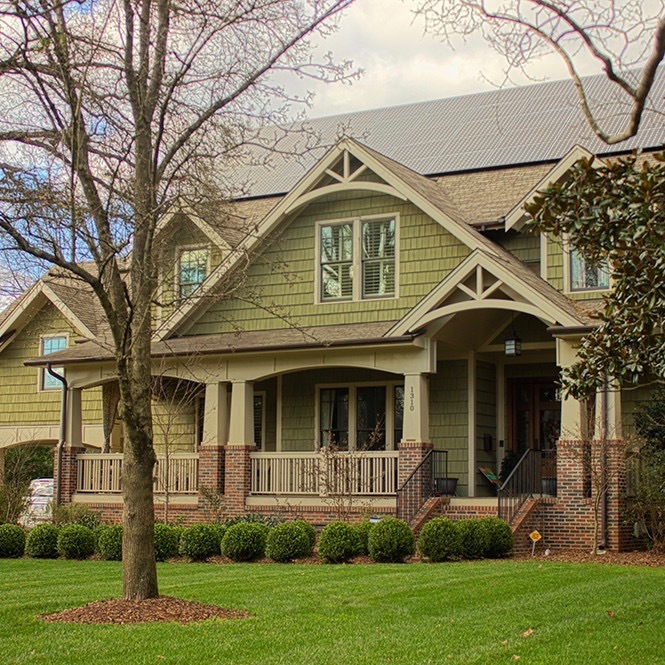 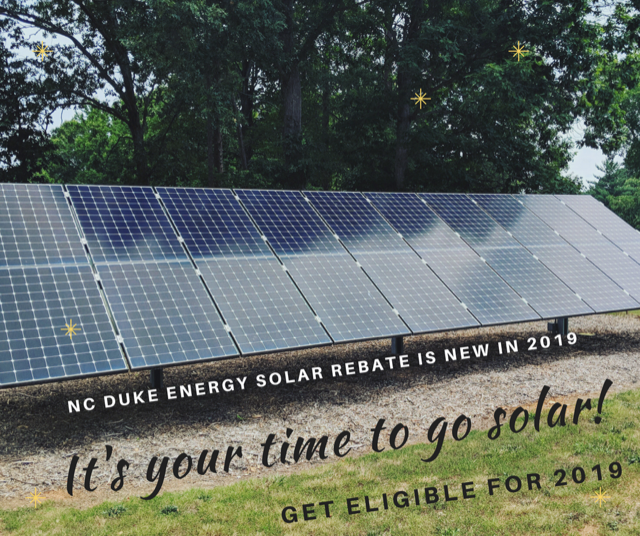 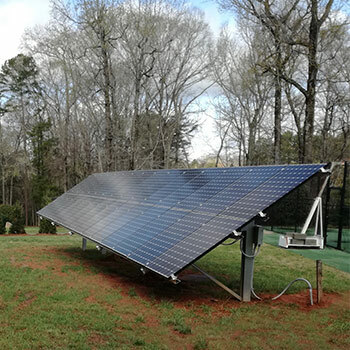 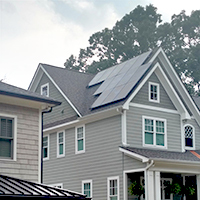 The program, first opened January 1st 2018, provides Duke Energy Carolinas and Duke Energy Progress customers with a rebate for solar systems installed. 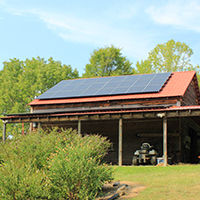 The program is fully subscribed for 2019, with the exception of non profits. 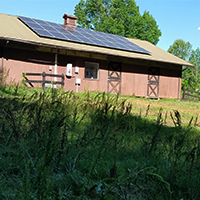 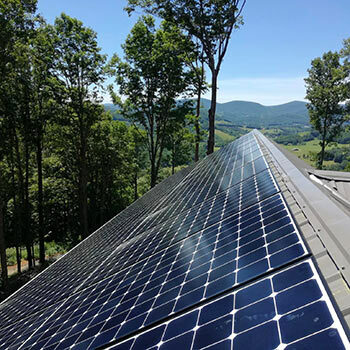 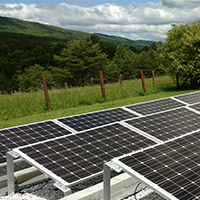 Residents, nonprofits and businesses that plan a new solar energy project in late 2019 or 2020 can become eligible to apply for up to thousands of dollars back on a solar project. 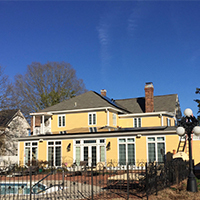 Check out the articles throughout this website for more information. 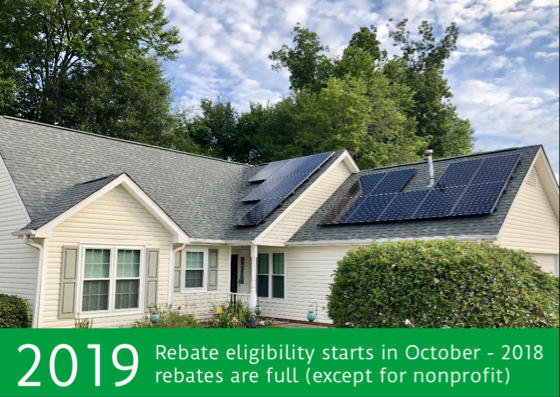 What’s the process to apply for the rebate?